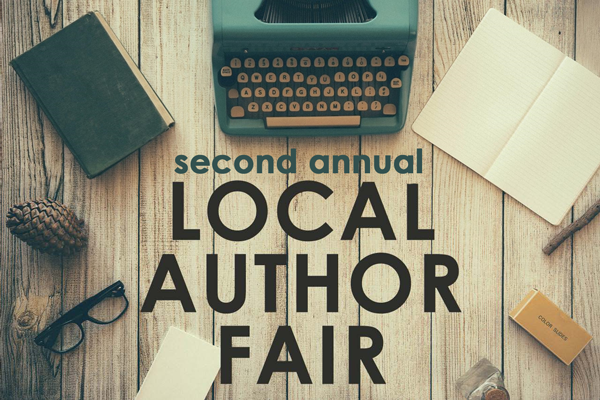 Registration for the 2017 Local Author Fair is now closed. Join us on Sunday, November 12, from 11AM to 3PM. Please check back soon for a complete list of invited authors.